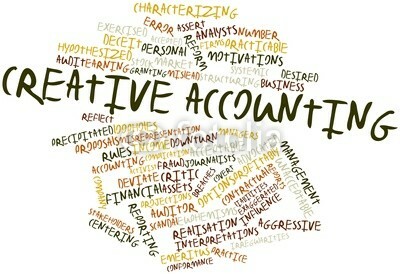 Thuật ngữ “Creative Accounting” hay còn gọi là “Aggressive Accounting” là các thao tác trên con số tài chính, trong khuôn khổ luật pháp cũng như các chuẩn mực kế toán hiện hành, để thực hiện các mục tiêu nhất định về lợi nhuận. Hãy cùng tìm hiểu về vấn đề này. Creative accounting, also called aggressive accounting, is the manipulation of financial numbers, usually within the letter of the law and accounting standards, but very much against their spirit and certainly not providing the “true and fair” view of a company that accounts are supposed to. A typical aim of creative accounting will be to inflate profit figures. 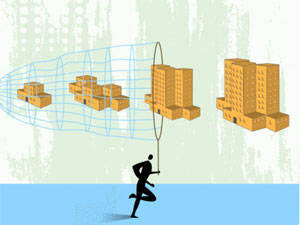 Some companies may also reduce reported profits in good years to smooth results. Assets and liabilities may also be manipulated, either to remain within limits such as debt covenants, or to hide problems. Typical creative accounting tricks include off balance sheet financing, over-optimistic revenue recognition and the use of exaggerated non-recurring items. The term “window dressing” has similar meaning when applied to accounts, but is a broader term that can be applied to other areas. In the US it is often used to describe the manipulation of investment portfolio performance numbers. In the context of accounts, “window dressing” is more likely than “creative accounting” to imply illegal or fraudulent practices, but it need to do so. The techniques of creative accounting change over time. As accounting standards change, the techniques that will work change. Many changes in accounting standards are meant to block particular ways of manipulating accounts, which means those intent on creative accounting need to find new ways of doing things. At the same time, other, well intentioned, changes in accounting standards open up new opportunities for creative accounting (the use of fair value is a good example of this). 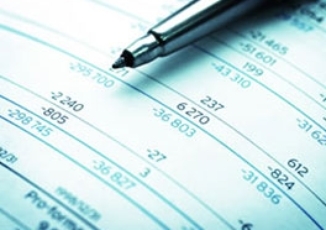 Many (but not all) creative accounting techniques change the main numbers shown in the financial statements, but make themselves evident elsewhere, most often in the notes to the accounts. The market has been surprised before by bad news hidden in the notes, so a diligent approach can give you an edge.